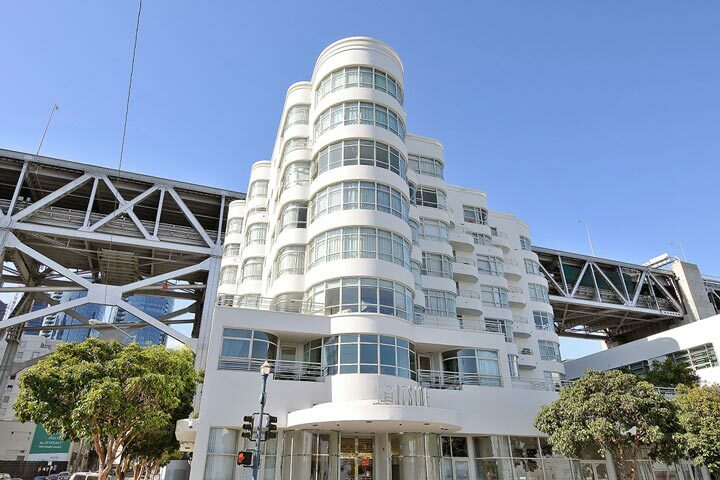 The Portside condos are located at 403 Main Street & 38 Bryant in San Francisco, California. There are two Portside buildings commonly known as Portside I & Portside II. Portside II building is located at 403 Main Street and was built in 1997. It features one to three bedroom condos that range in size from 473 to 1,360 square feet of living space. 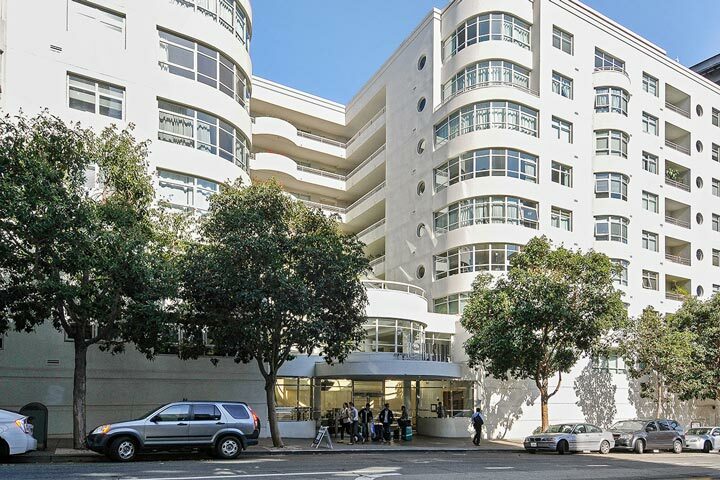 Portside I building is located at 38 Bryant and features one to three bedroom condos that range in size from 1,147 to 2,740 square feet of living space. Please contact us at 888-990-7111 with questions regarding this community and any of the condos listed for sale here.